I`m glad to welcome you on my web-site. My name is Artur Jakutsevich. I’ve been working in wedding photography since 2006 with the target to convert any big day into occasion that would bring joy to brides and their relatives in the future. That is journalistic way in photography which helps me to do so. Therefore, I’m convinced, that one should never hide real feelings and emotions behind posed scene and artificial smiles. Only captured smile, tears and other manifestations of sincerity may reflect the depth of excitement. Catch the moment! It’s unique and valuable. This is my main ability: to be in the right time in the right place. Distance for me is only a period to choose another travel route. Traveling is an indispensable part of my life. I always rejoice in new contacts and discoveries. 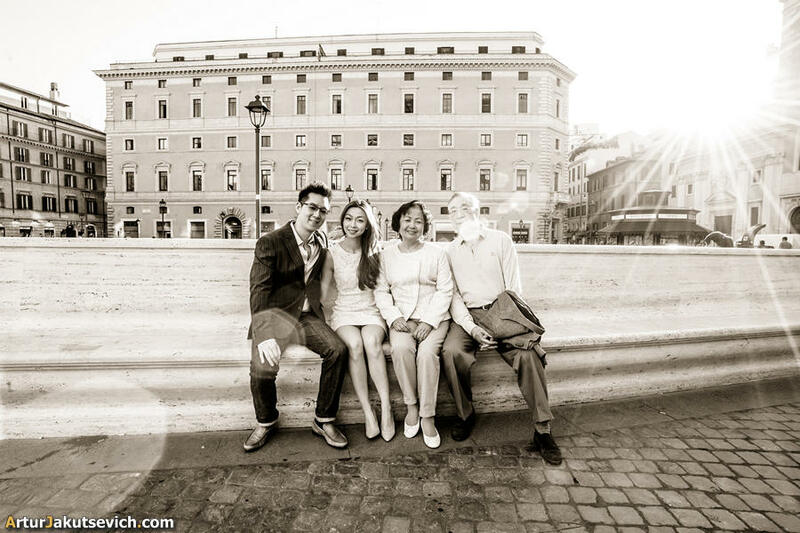 Thus any destination wedding and engagement photo session is a gift from brides to me. 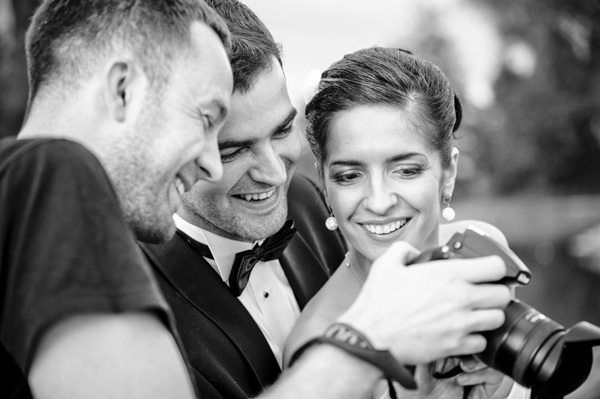 Together with my colleagues from Mongooses.TV I have visited as a destination wedding photographer more then 15 countries shooting various event. The reason to move from my home town to Prague first and now to Rome, where I live at the moment and work, was the strong desire to learn something new. Therefore I do travel to any destination with pleasure, if you need me there. What I like about wedding, engagement or honeymoon photography in Europe is the feeling of freedom, that experience brides and newlyweds. 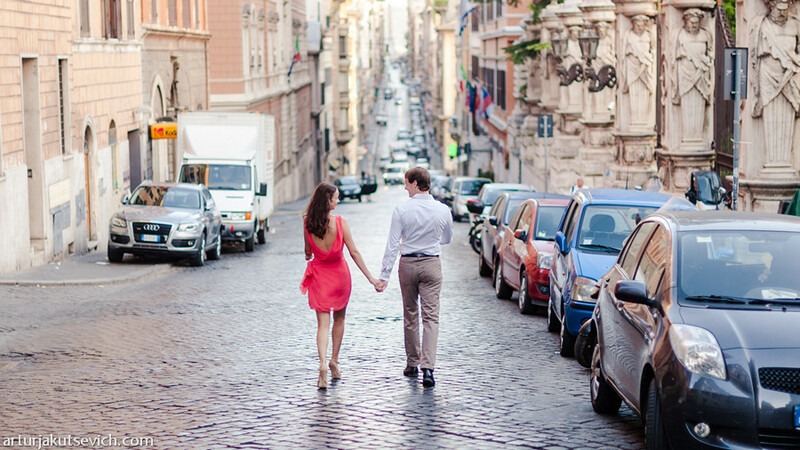 To my mind such cities as Prague, Rome, Paris and Barcelona are the wedding capitals of Europe. Thousands of couples from all over the globe travel there to plunge into magic european atmosphere and to find a fairy tale, dreamlike location. Here they find me as a professional destination wedding photographer. I try my best to share as many reports about the couples and individual clients I work with as possible. Moreover I share quite useful information about the countries I travel to and about new people from different cultures I meet. 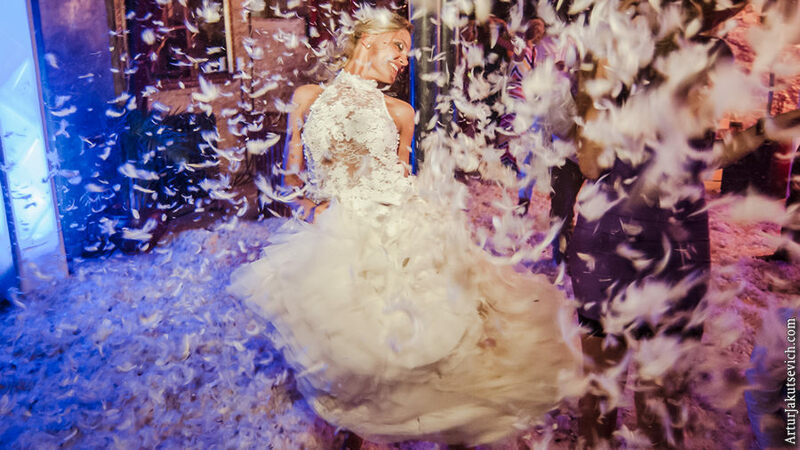 If you are truly interested in wedding customs and traditions of different countries have a look at the blog of my manager Vladimir, who does a lot in order to help all the brides to find a proper locations and cameramen in Europe and worldwide. To be a luxury wedding photographer means to be a professional, since the number of marriages is huge and competition between cameramen is severe. Therefore I don’t have any space for mistakes. Moreover I try to be not just a photographer for the brides, who choose me, but also a friend, who can suggest and give advice on different issues. First of all I’m a wedding photographer, therefore my specialisation are ceremonies and emotions. More patterns you may find in my wedding blog.